The down payment for your mortgage varies by your credit score and the loan program you are applying. With the exception of very limited programs, and limited home buyers, your down payment has to be brought by you or as a gift. The seller or realtor cannot help you on the down payment. Only on closing costs. Your down payment can come from savings, retirement funds, IRS refunds or gifts from family members. 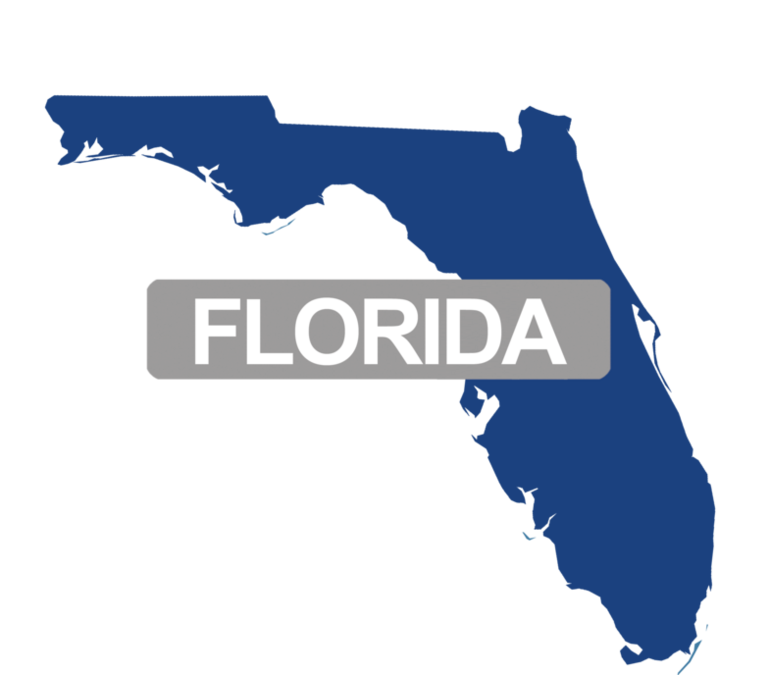 The State of Florida from time to time offers down payment assistance. This is also OK.
For those homebuyers with excellent credit scores, some lenders can help with the down payment. Not everyone qualifies. Conventional: 1% down, for First Time Homebuyers, 700 credit score. Conventional: 3% down, First Time Home Buyers, 620 credit score. Conventional: 5% down, 620 credit score. FHA: $0 down, for limited qualified buyers, 640 credit score. FHA: 3.5% down, 580 credit score..
FHA: 10% down, 500 credit score. Jumbos: 10% Down, 680 credit score. Jumbos: 30% Down, 600 Credit Score. Non-Prime: 20% down, Bank Statement Only Programs.